Ouying Zhang, affectionately known as “Coach O,” died on Dec. 1, 2018 at the age of 43. She was diagnosed with lung cancer in April of this year while on an annual trip to China. She is survived by her husband Edde and two children, ages 6 and 4. 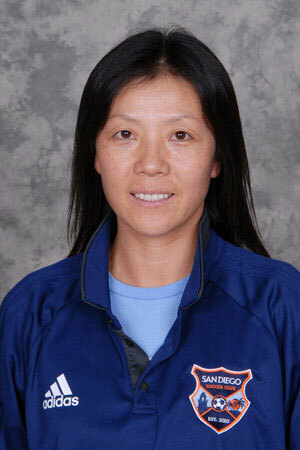 In addition to being a two-time Olympian and a star player for the Chinese National Team in three successive Women’s World Cups, Coach O had her biggest impact on the local community as a girls soccer coach with the San Diego Soccer Club (SDSC) since 2010. Raffi Ruotolo is SDSC director of coaching for older girls. 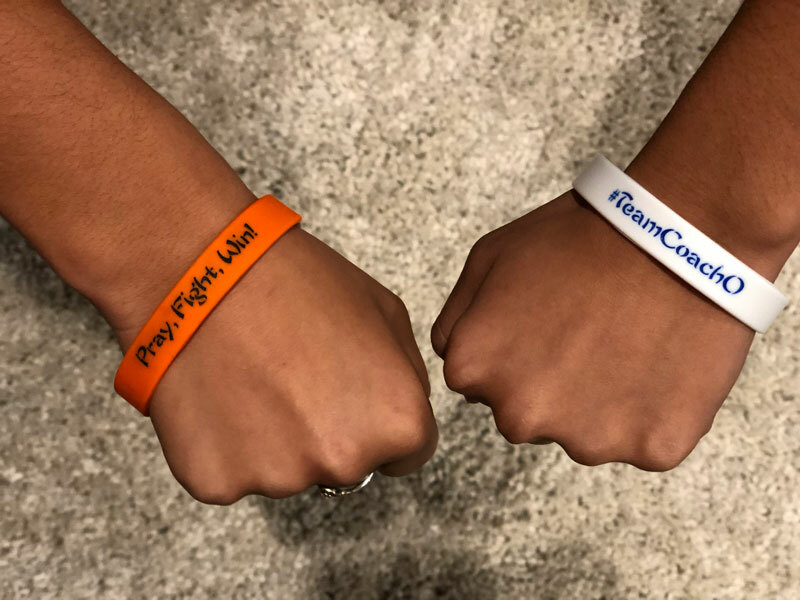 Two of Coach O’s former players, Mia Arredondo, a 14-year-old Scripps Ranch resident, and Valeria Suarez, reflected on the impact their coach had on their lives. Arredondo described a moment at the annual SDSC soccer banquet last year when she received the most valuable player award. Suarez explained that, over time, her bond with Coach O evolved beyond soccer to feeling more like family. Arredondo’s and Suarez’s parents spoke of the legacy that Coach O leaves behind. Viewing will be held Wednesday, Dec. 5, 10 a.m. to noon at El Camino Memorial in Sorrento Valley, 5600 Carroll Canyon Road. A memorial service will be held Saturday, Dec. 8, 10:30 a.m. to noon at San Diego New Life Chinese Church, 3450 Clairemont Drive.